SingleSeed’s mission is to improve human health and happiness with the latest in CBD products. SingleSeed offers the high quality USA grown Hemp based CBD Oil. 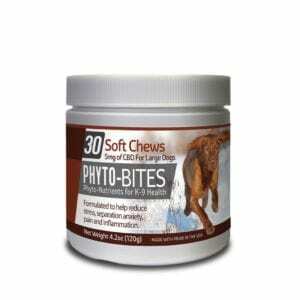 Every product on our site has been lab tested for CBD purity. We pride ourselves on providing premium products and customer service to ensure the best experience possible. 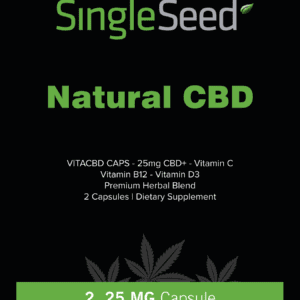 SingleSeed offers a variety of CBD products from tinctures to capsules. Quality CBD you can Trust.